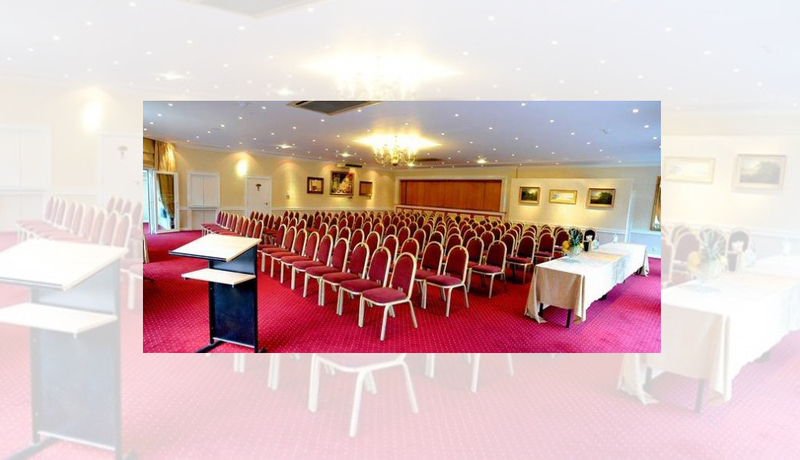 At Rivenhall Hotel we understand that time in business is precious, so with our unique and convenient location; immediately on the A12, you are able to access our venue easily and stress-free. The hotel’s business services, outstanding conference facilities and over 150 free car parking spaces make us the ideal venue for companies wishing to host a small or large meeting from 4 to 150 delegates. We pride ourselves on our outstanding conference facilities and delivering value to our corporate clients. Therefore we encourage you to contact our Conference Team, who will endeavour to tailor the perfect package based on your individual requirements. Only need a conference room for an hour? Our Conference Rooms are also available to book BY THE HOUR, subject to availability. For further information on rates and availability please telephone the Conference Team on +44 (0)1376 516969.